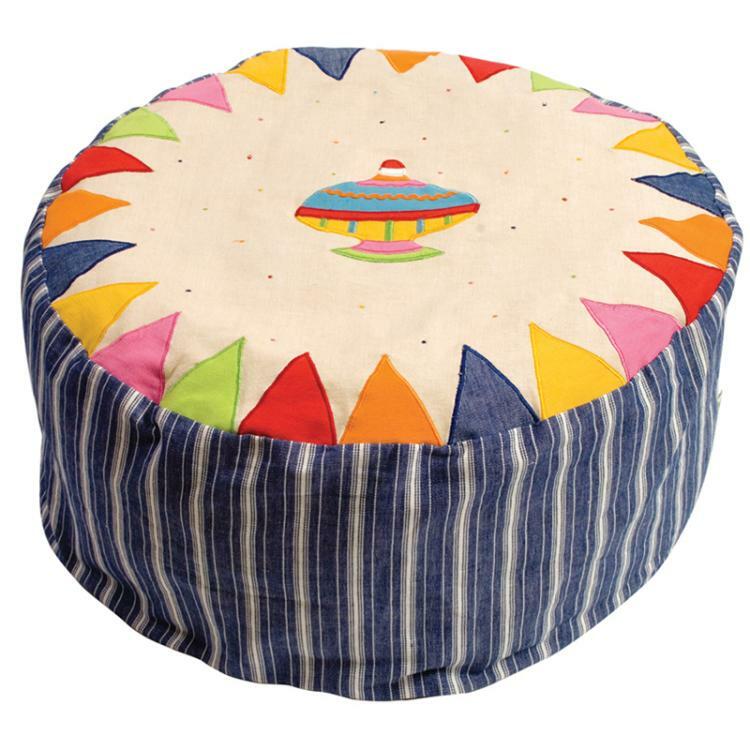 Our Toy Shop Bean Bag is appliqued and embroidered with a bright Spinning Top, colourful bunting trim and navy multi-stripe sides.. Scroll down for matching items. 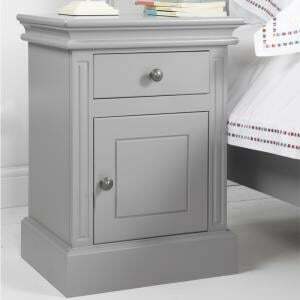 Size: 62cm diameter and 30cm high. 100% cotton removable outer cover that is machine washable. The inner lining contain fire retardant polystyrene beans. 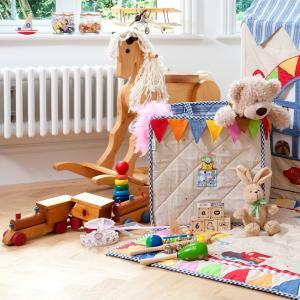 I have had nothing but first class service from the start to end from Lucy Willow. 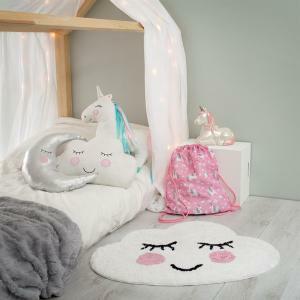 The bed is amazing,not only does it look beautiful but it is made really well. 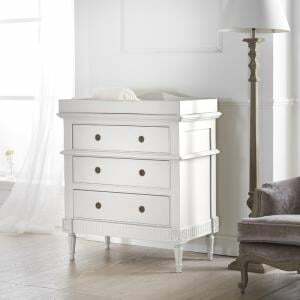 I would definitly recommend the furniture to others and just need to save up now to order matching furniture. Thanks . 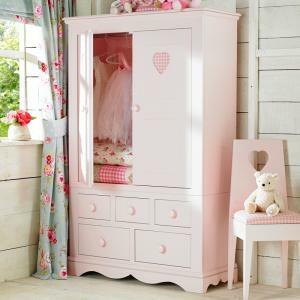 Just wanted to say a big thank you for our lovely furniture. You provided an exceptional personal service and he was extremely helpful with all our queries. Fantastic products with excellent customer service! Bunk bed arrived and assembled by your team. Everything looks fantastic. Many Thanks. 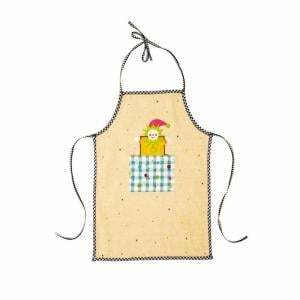 This lovely apron will brighten up any child's baking session with their parent. Scroll down for matching items. 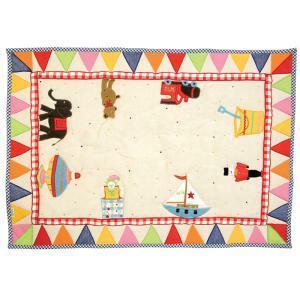 ..
Our Toy Shop Organiser is appliqued and embroidered with a colourful spinning top and a jack-in-the-box. 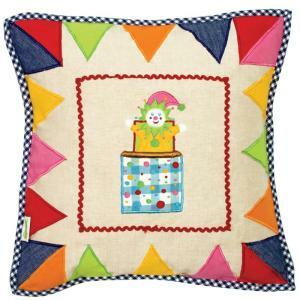 Finished with a bright 'bunting-style' trim,..
Our Toy Shop Cushion Cover is appliqued and embroidered with a beautiful jack-in-the-box and a brightly coloured 'bunting-style' border. 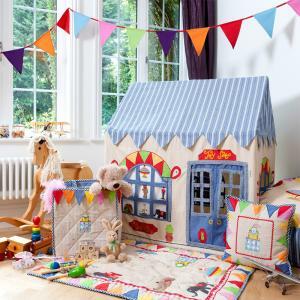 Cushion inser..
We challenge anyone not to be completely captivated the the old-fashioned charm of our beautiful Toy Shop playhouse. 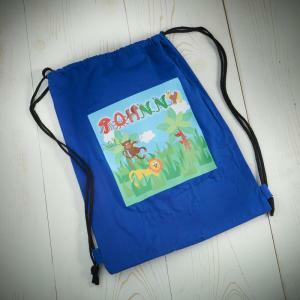 Appliqued and embroidered with tr.. Designed to fit the base of the Toy Shop. They also make great rugs or play mats. Available in two sizes. Scroll down for matching items. ..